It's time for some more Danger with Joe! 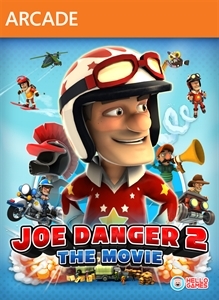 "Take Joe Danger on a death-defying thrill ride across the set of the greatest blockbuster movie ever made. 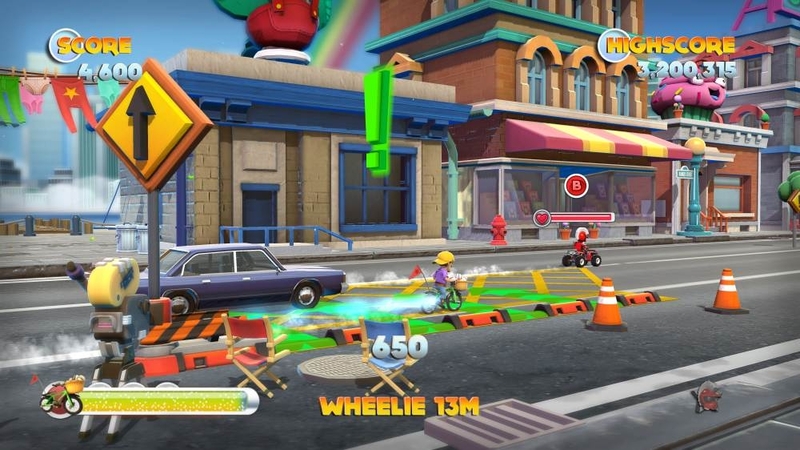 Chase crooks on your police bike, destroy laser firing robots with a stolen jetpack, escape giant boulders in a minecart, time-travel to punch dinosaurs and divert the nuclear missiles on your unicycle! 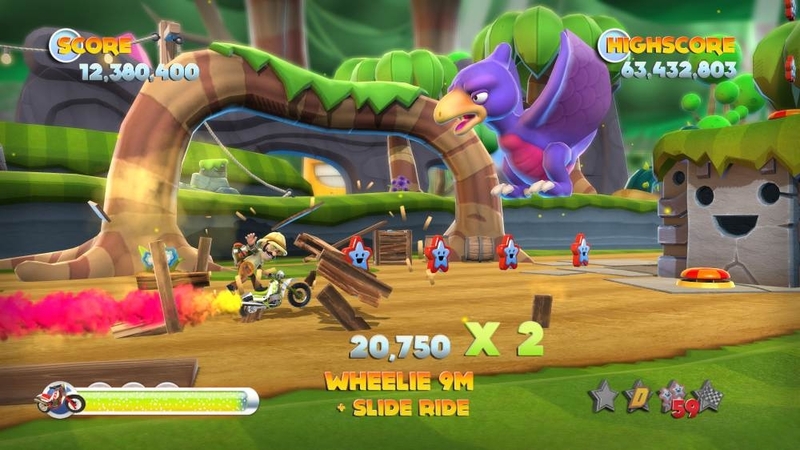 Beat your friends in fun 4 player multiplayer! Download endless new scenes from around the world, or create your own in the Movie Maker!"